Marketers and Communicators have a reputation of being frenemies competing for budgets, and “turf.” The reality is that Integrated Marketing and Communications (MarCom) provides better results, with greater efficiency and is more effective at building relationships. 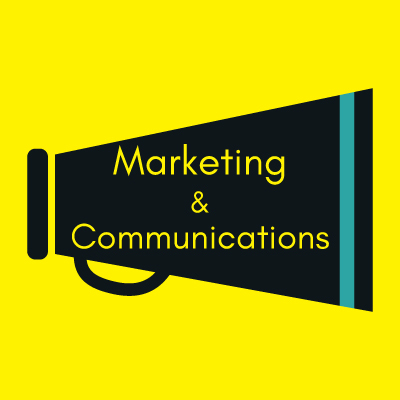 This podcast covers news, developments, and accomplishments of forward focused integrated Marketing and Communications. New episodes released when ever we find someone interesting to talk with!